Learn more Baccarat, James Bonds favourite game! 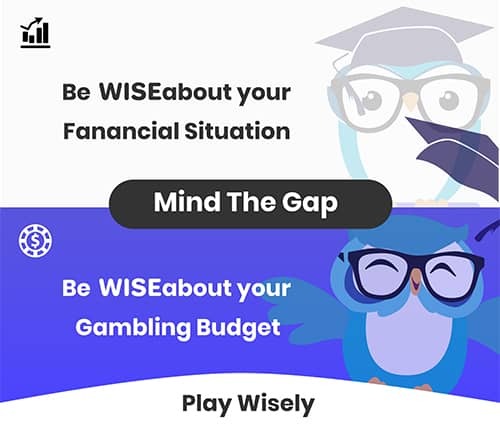 Here at Wisegambler, we tell you all about online and live baccarat and you can also make informed decisions on our information! Online Baccarat is a favourite amongst high rollers, but don’t get us wrong, no matter what skill level or bet level you want to play at, you can. Baccarat is one of the oldest games on the globe and has grown to be a favourite by many. There are 3 different types of Baccarat, namely Punto Banco, Baccarat Chemin de Fer and Baccarat Banque. NetEnt offers two types of Baccarat, namely standard Online Baccarat Pro and the Punto Banco version. Baccarat Professional Series offers a 98.94 payout percentage and plays with 8 decks of cards with 52 cards in each deck. In Baccarat the general rule of thumb is to get to nine points or as close to it. And you can bet on one of three options to win, namely a Tie, the player or the banker. The card scores are simple, 2 to 9 are face value, 10, King, Queen and Jacks are worth 10 points and an Ace are worth 1 point. If you get a card valued at 10 and another card from 2-9 this means you are above 9 and 10 will be subtracted. For example, you get a King and a 6, it's 10 + 6 = 16, minus 10, and therefore it leaves you with 6. Your betting options include €1, €5, €10 and €50, your smallest bet amount is €1 and the largest amount is €100. Settings that you can change include background music, speed, sounds and game history. Punto: If a player has 0-5 points he will get a third card. Banco: When the bank has 0-5 points he will get a third card. There are many other ways for the bank to draw a third card. Baccarat Professional Series is a thrilling game that is played between banker and player. Gamers looking for something simple and yet exciting will enjoy Baccarat Pro as it follows the standard rules with a 9 to 1 payout for a tie. This series is available in Low Roller, High Roller and a VIP version available upon request. Baccarat Professional Series is a production of NetEnt, this software is recognized in the online gaming industry for delivering some of the highest quality entertainment. This game follows suit featuring rich graphics and crystal clear when it comes to sound! 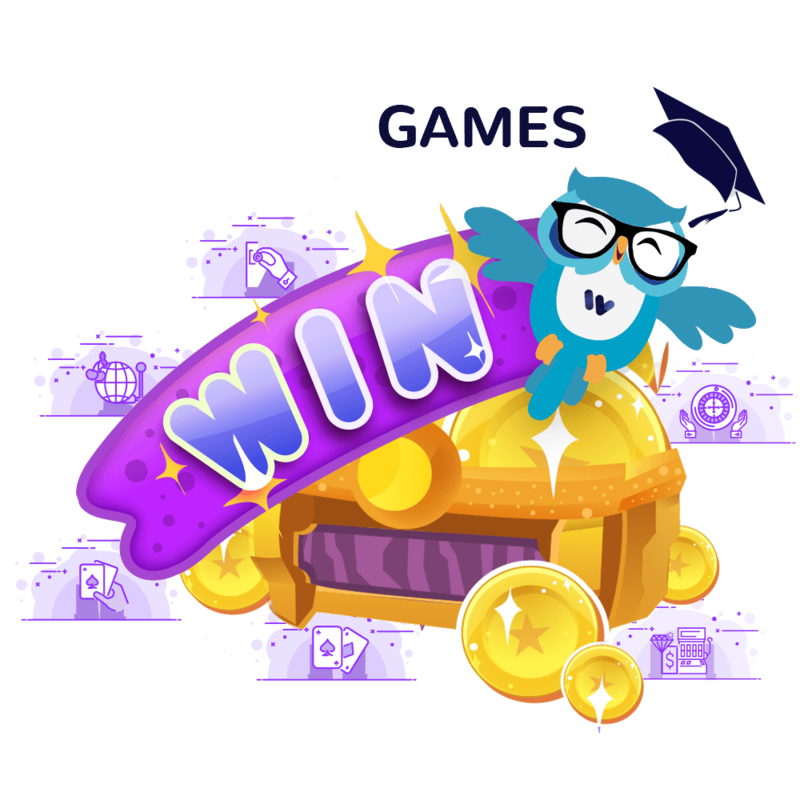 10 points are subtracted from the total when you receive 10 points or more, therefore a player cannot receive more than 9 points. 9 is the highest score to achieve. Just to clarify, if you have a 5 card and a jack, the total will equal 15. Of that 15 points, 10 points are always subtracted giving you a total of 5 points in your hand. Remember the objective is to score as close to 9 as possible! In this table game, 2 cards are dealt but a third card may be dealt when the player has 0-5 points, or the player doesn’t take a card where else the bank has taken a card of the value less than 5 points. Baccarat Professional Series allows the player the option to select the background, adjust sounds and music tracks available at the Game Settings menu panel. The menu also includes the game history and adjustable card dealing speed. 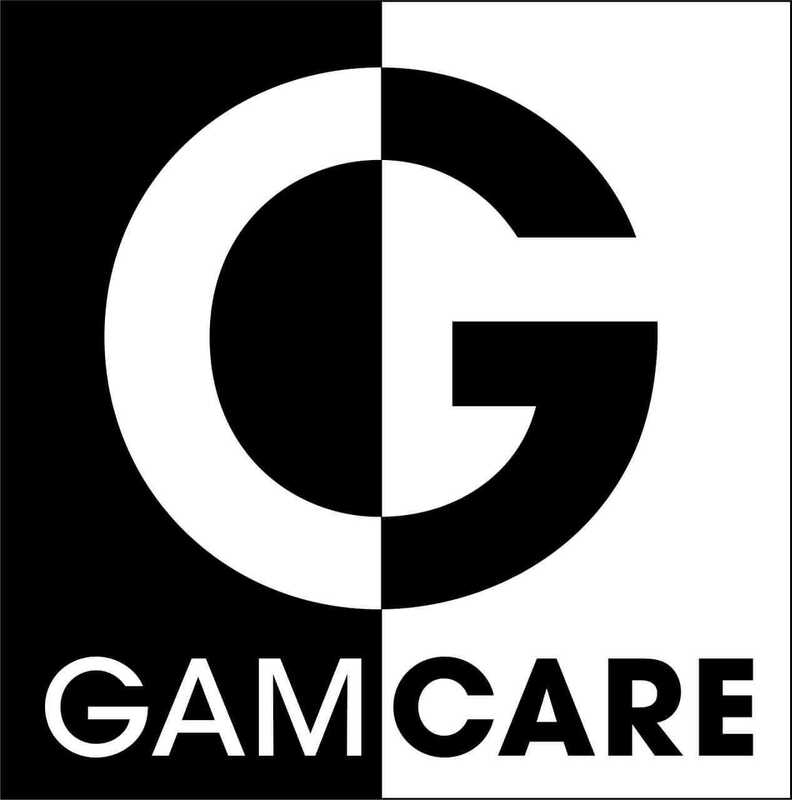 Additionally, features include the Fun Game Play option, which lets the gamer have a free trial before placing real money bets. Live Baccarat – What Is It? Live Baccarat gives people the chance to interact live with casino dealers in a casino. you view them on your computer screen in real time. gone are the days where you sit alone at home and play your favourite games, you can now enjoy some great interaction with Live Baccarat dealers. The live dealer will shuffle your cards and deal, they will then move to the third card rule and you get to do this all in the comfort of your own home. Live Baccarat gives you the chance to stream directly to the casino and allows you to play against a real-life dealer. You choose your bets and the options just like you would on online baccarat but now you get to enjoy some interaction while you do it! So, you want interaction, but you don’t feel like the issues of having to dress up and travel all the way to your nearest casino. then you need to try live games and live baccarat! You get the interaction you would at a land-based casino, but this time you can relax in your own home. For those who are more sceptic about playing online casino games, you should try live games. You are able to see everything that is happening right in front of you. you will watch the dealer deal live and have the human component of playing live. 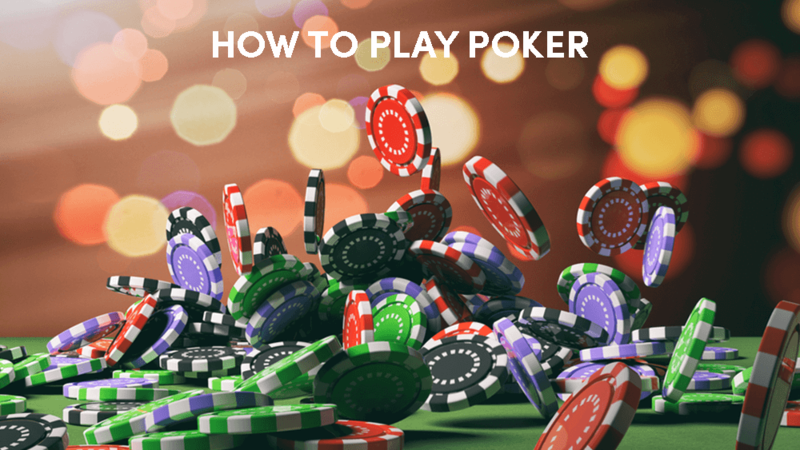 Other great advantages include playing at whatever time suits your schedule, the house edge doesn’t change, and you play with real cards instead of those digital ones you find on online baccarat! So, how do you play live dealer baccarat? You play it the same way you would any other baccarat game. The dealer will deal two cards for both the banker and the player. Your aim of the game is to get as close to 9 points as you can! You only choose one of 3 bets (the banker wins, the player wins or there is a tie). There is also the third card rule for the player which is applicable when the banker or player has 9 points, then there is no need for a third card. Or, if the player has less then 5 then a third card will be drawn. For the bankers' third card rule, the banker will always draw a third card if his hand is 2 or less, equals to 3, totals a 4, 5 or 6. If the banker gets a 7 with his first two cards he will stand!